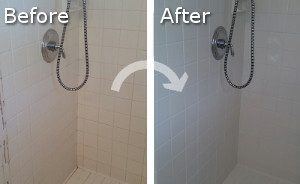 Need a bathroom cleaning service? We all know that cleaning a bathroom is no one’s favourite cleaning chore, but we cannot skip it. But you do not have to do it on your own. You can get help, especially if your bathroom is big or has some serious cleaning problem or if you have several bathrooms. Call our company, we operate here in Dulwich SE21 and are a renowned cleaning services provider for the area. 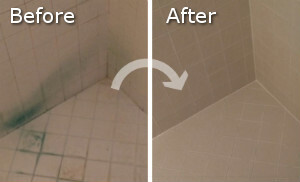 Bathrooms are usually the ideal place for bacteria and germs to make a home. If you are suspicious of having mould or mildew, you should hire us right away. Our cleaners will not only clean and sanitise your bathroom, but they can also get rid of mould and prevent it from appearing again. Trust us with your bathroom, it will be in good hands. We assure you that with our one-of-a-kind bathroom cleaning service, your bathroom will be cleaned and sanitised top to bottom. Trust us and hire our cleaners now. They will clean your mirror, windows, vacuum and mop the floor, wash bathtub and shower, clean and sanitise toilet and sink. No matter how many bathrooms you have in your home, our cleaners will take perfect care of them all. Contact our phone assistants now to find more about our packages and prices. Our assistants will help you make an appointment. We promise you will not be sorry if you choose our bathroom cleaning service and cleaners, because they are the best in SE21. We are expecting your call soon.